A joyful experience for all children who love music! talent show, musical games, scavenger hunts, trail walks, art activities and more. Treat your child to a fun-filled week of singing and nature on the beautiful grounds of Marymount and St. Mary’s Episcopal Church in Arlington by attending our new chorister day program. We foster musical and spiritual growth through the exploration of sacred song! 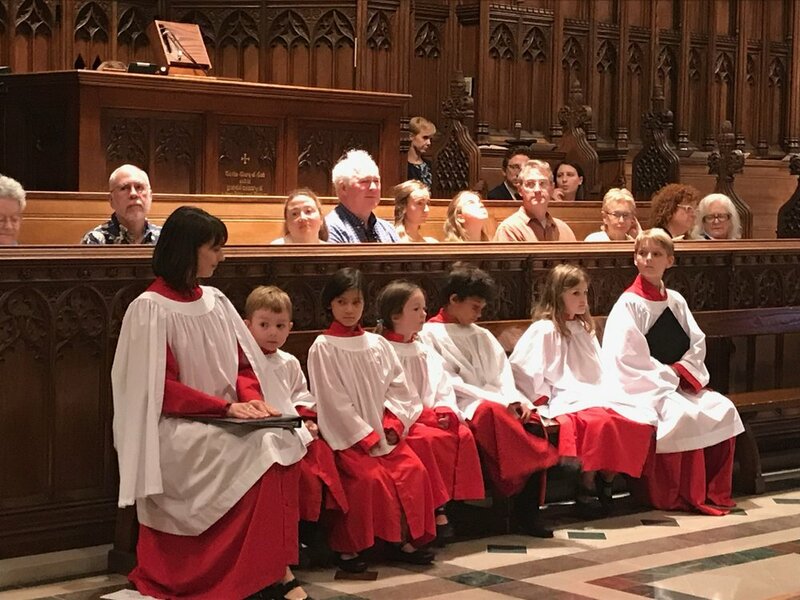 End the week with a talent show at St. Mary’s and choral evensong at Washington National Cathedral in collaboration with the advanced Choristers. Includes T-shirt, performance materials, and free performances open to public. 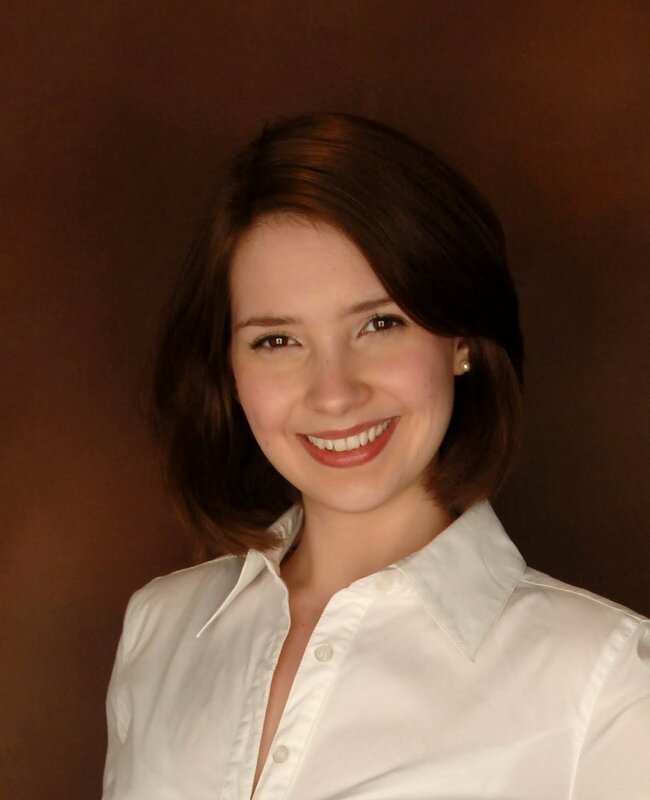 Soprano Elissa Edwards is a specialist in historically informed performances of music of the 17th and 18th centuries and is a voice faculty member at Washington National Cathedral and the Peabody Preparatory Institute of the Johns Hopkins. The course includes daily movement for young singers, warm-ups music games to build music literacy skills and healthy vocal techniques, all exercised through a joyful and spiritual interpretation of music from the Anglican and global choral traditions! Teaching methods are drawn from Ms. Edwards’ decade of voice training expertise and the Royal School of Church Music’s Voice for Life curriculum. Daily activities include nature walks to the monastery, sketching in the gardens, musical twister, scavenger hunts, picnics and many more. We encourage all local children who have an interest in music to join us for a week of song filled fun! We will end the course with a talent show and choral evensong at Washington National Cathedral for family and friends. Use this form to submit your registration for the course. Registration deadline is May 15th. additional children & RSCM Members receive a $25 discount. You may pay via check or paypal. Paypal? After submitting your registration, please use this link to submit payment.